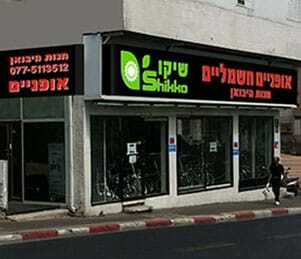 Shai Ltd Company was founded in 1970 by Aharon Ginsberg. The company is family owned. At the beginning the company manufactured advertising products made of PVC plastic, Propylene and etc. 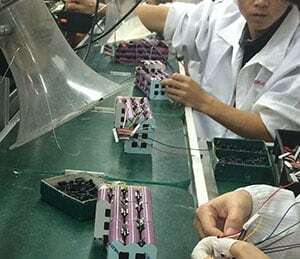 most of the products were produced for the Institutional market, and the manufacture of the coverage of identity card, for the ministry of the Interior. After the opening of the Chinese market all the production moved to China. Photography products like albums, frames, tripod bags and more. Electric Bikes – Shikko e-bikes is the home brand of Shai Company. 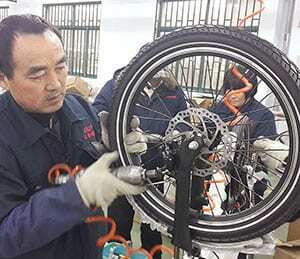 Shai Ltd company has chain stores all over the country and also work with authorized resellers with a wide range of exclusive e-bikes and accessories.